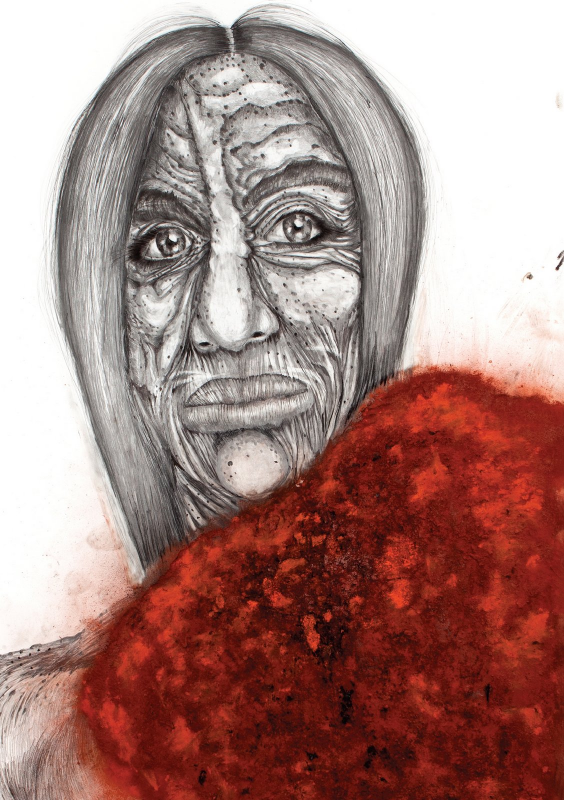 Roey Victoria Heifetz, Frau In Red, part of "Victoria - solo show", 2017, graphite, charcoal, ink and powder on paper, Israel Museum. Photo by Elie Posner. 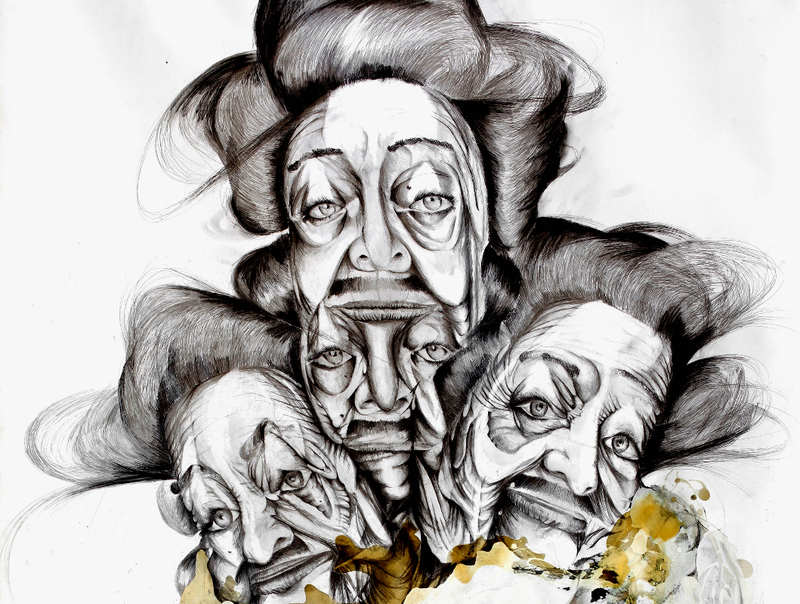 Roey Victoria Heifetz, Das kannst du knicken, 2013, graphite and ink on paper. Photo by Elie Posner. 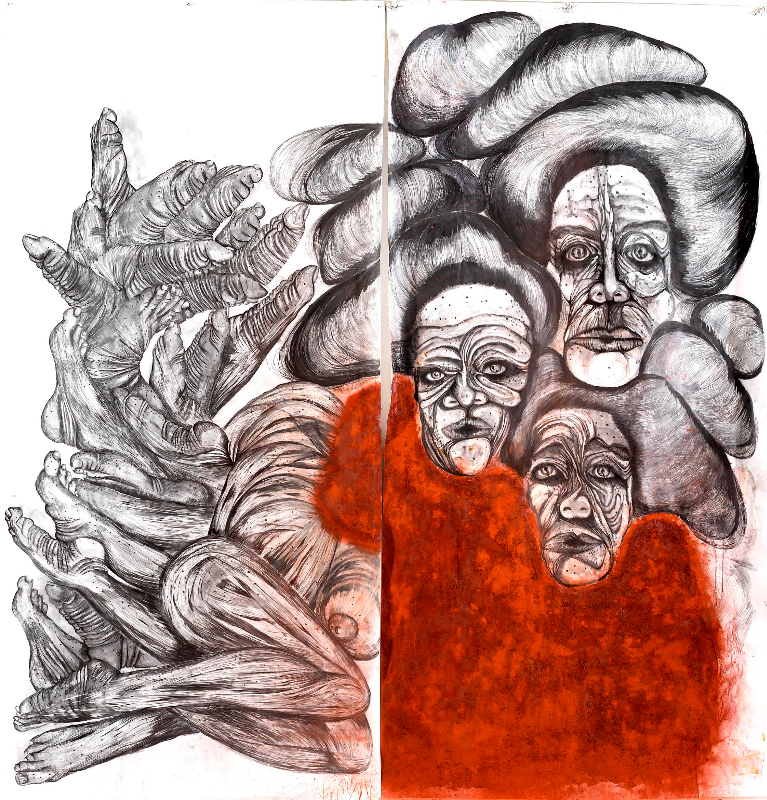 Roey Victoria Heifetz, Trio, part of "Victoria - solo show", 2013, graphite, charcoal, ink, varnish lacquer and powder on paper, Israel Museum. Photo by Elie Posner. 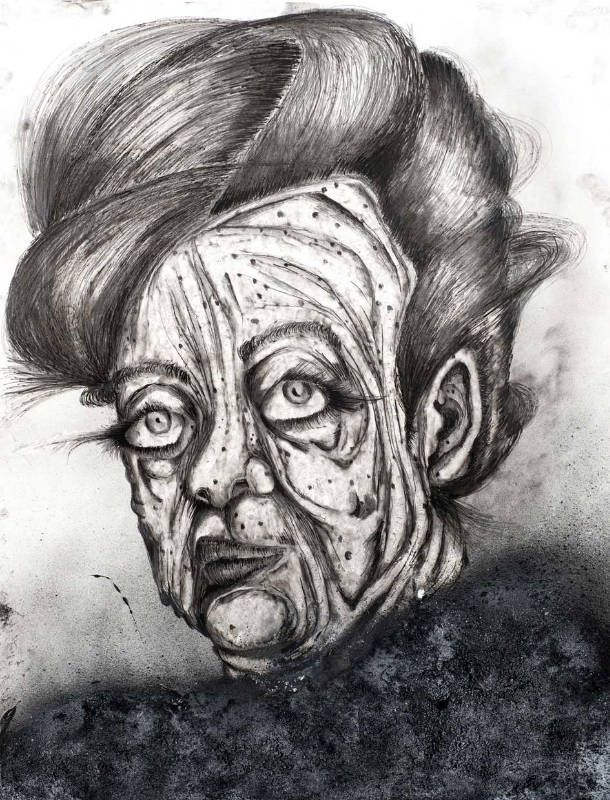 Roey Victoria Heifetz, Frau L, part of "Victoria - solo show", 2017, graphite, charcoal, ink and powder on paper, Israel Museum. Photo by Elie Posner. Roey Victoria Heifetz, Lady Waiting, part of "Victoria - solo show", 2017, graphite, charcoal, ink and powder on paper, Israel Museum. Photo by Elie Posner. 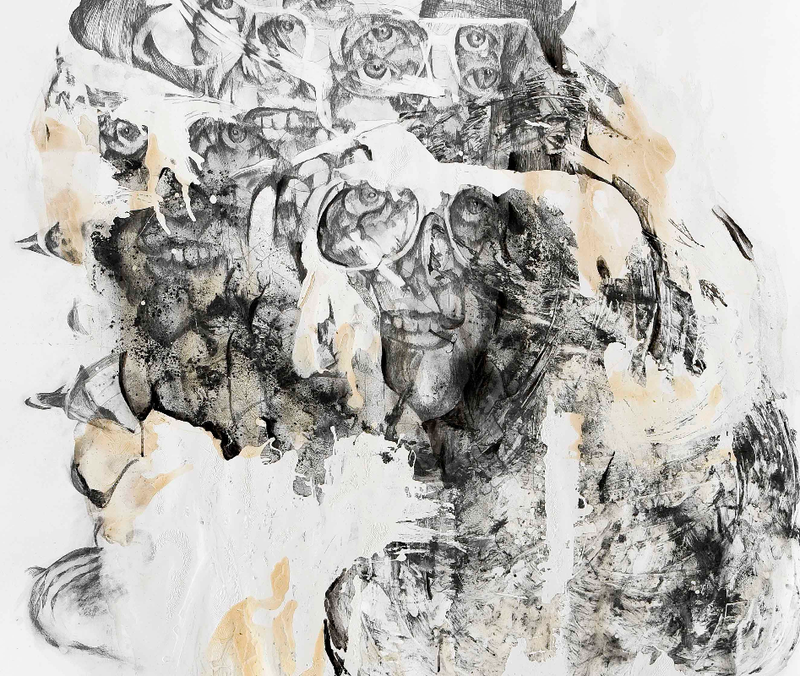 Roey Victoria Heifetz, The Librarian, 2013, graphite, charcoal, ink, varnish lacquer and powder on paper. Photo by Elie Posner. 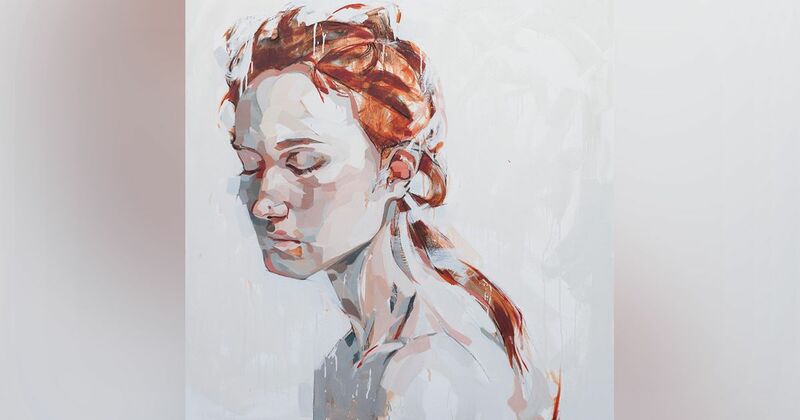 Roey Victoria Heifetz, an artist from Jerusalem, lives and works in Berlin. Heifetz has already exhibited in numerous international groups and solo exhibitions around the world, which include: Sehnsucht / Longing, Beit Hair Museum, Tel Aviv (2010); The End of History, Gängeviertel Galerie, Hamburg; The Teacher’s Nap, Künstlethaus Betahanien, Berlin; Based on paper, Jiri Svestka Gallery, Berlin (2013); Dark Times, Genia Schreiber University Art Gallery, Tel Aviv; Confessions, St. Johannes Evangelist Church, Berlin; and Queertopia – it takes a village, Kornfeld Gallery, Berlin. Heifetz had a solo exhibition in The Israel Museum, Jerusalem from November – March 2017. Heifetz also finished one-year residency at Künstlerhaus Bethanien, and the Fountainhead residency, Miami. Heifetz is a grant and scholarship recipient from Lotto Stiftung, Berlin; Mifal Hapais Art Scholarship, Israel; Rudolf Augstein Stiftung, Germany; Kunstlerhaus Bethanien Artist Residency, Berlin, Germany; Artis organization, New York, USA; Artist-Teacher Award, Culture Ministry, Government of Israel; Award of Achievements, M.F.A. studies, Bezalel Academy, Jerusalem, Israel; Award of Achievements in the 11th Da Dun Art Exhibition of Taichung City, Taiwan; Award of Achievements, B.F.A studies, Bezalel Academy, Jerusalem, Israel. Additionally, in 2018 Heifetz was awarded the Ann and Ari Rosenblatt Award, and was nominated among the finalist for Marianne Werefkin Award for women artist. Heifetz studied at the Bezalel Academy for Arts and Design in Jerusalem (BFA, MFA) and at the School of the Museum of Fine Art in Boston, USA. 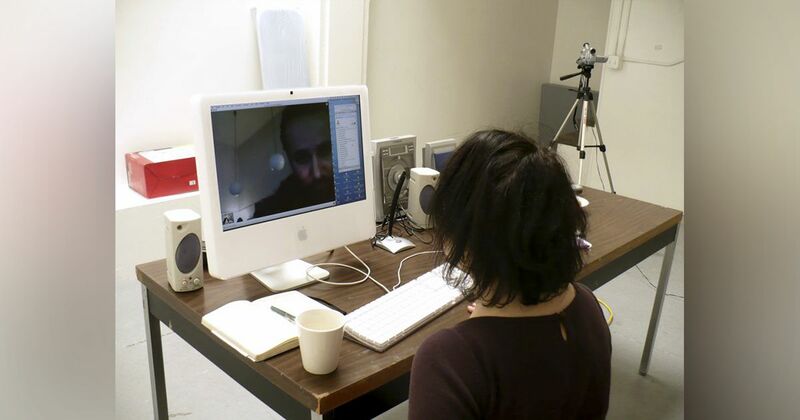 During her residency at 18th Street Arts Center, Roey Victoria Heifetz will be working on her project The Third Body, which is a video and drawing installation of confessions / conversations with women of the transgender communities in Berlin, Israel and Los Angeles, as well as her own. The conversations focus on questions regarding the transgender body and the body in general, and raises issues such as gender change, anxieties, old age, regret, femininity, motherhood, pain, and fear of yourself and of society. The video reveals layers of body and emotion; it directly presents and exposes to the camera the ways in which we cope with ourselves, our bodies, and our surrounding. 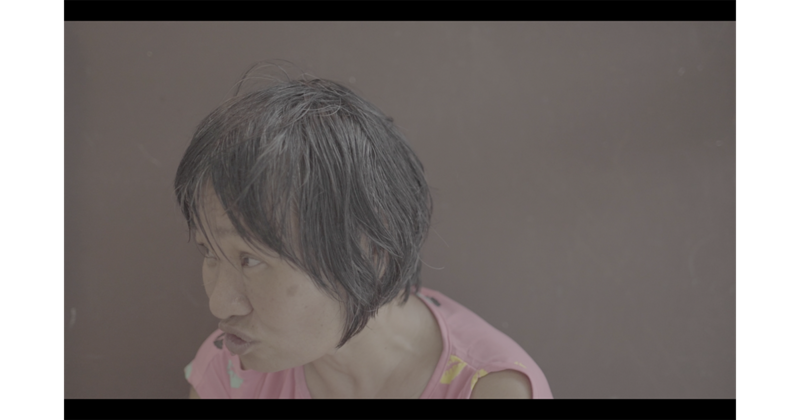 This intimate work undermines the familiar, accepted, “pleasant” faces, the common appearance of the transgender community. The video will present interviews and conversations with the participating women, who are her friends and acquaintances from the transgender communities.